Cost is $150 (incl gst) – lunch and afternoon tea included. It will include a self funded morning tea stop on the way to Vasse and a self funded afternoon stop in Bunbury on the way back to Perth. 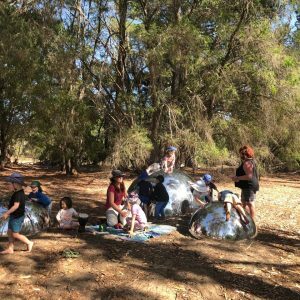 Nature’s Atelier is an Independent Early Learning Service which provides programs for long day care 6 months to 5 years, A Bush Kindy program for 4 year old, a Homeschool Bush discovery Program for 5 to 11 year olds and Vacation Care for 5-11 year olds. We can cater for up to 100 children a day and operate 7.00am to 6.30 pm. 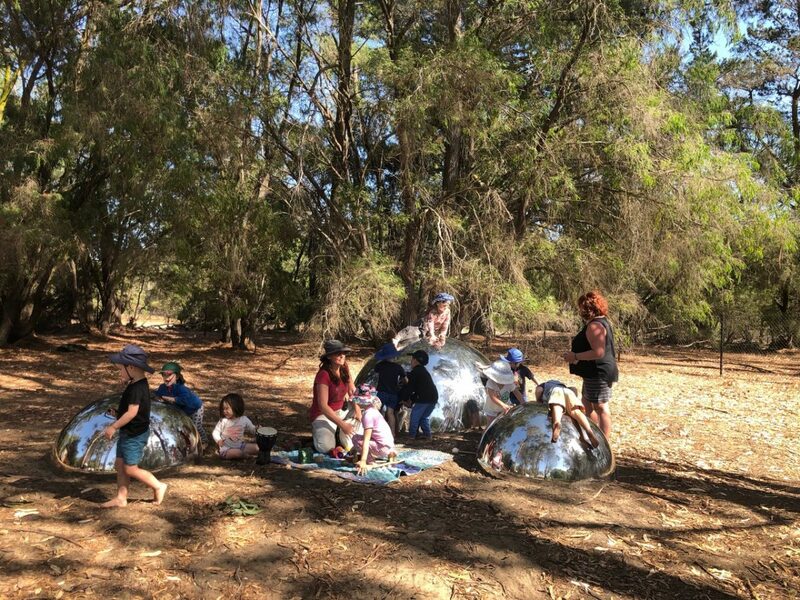 Imagine a magical place where children play in nature, create, discover, experiment, form relationships and learn to love themselves and the world around them. 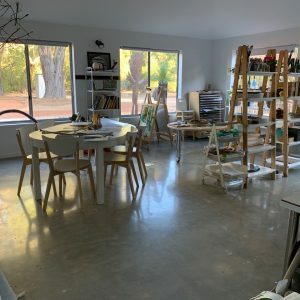 Nature’s Atelier is a unique service situated on 16.6 hectares of bush, forest and pasture in the South West of Western Australia. Children spend their days caring for our small farm of alpacas, goats, sheep, ducks and chickens. 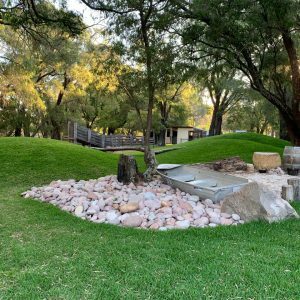 They play in our 5,500square metre outside environments and explore the large and varied landscapes outside the gates. When they are ready, they rest outside in the shade on the verandas or under the trees. 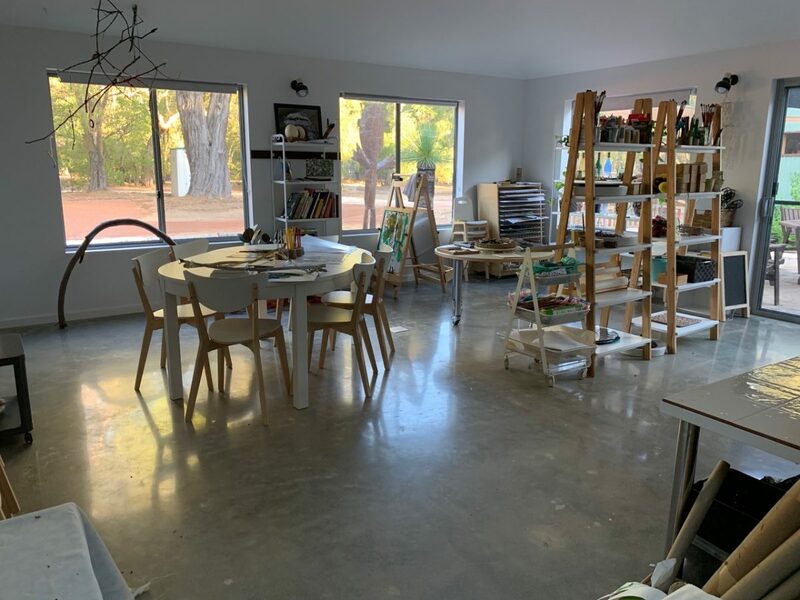 Our inside spaces include studios for visual arts, tinkering, light and shadow and clay work supporting our passion for the arts and creative problem solving. 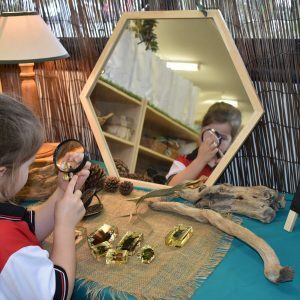 The pedagogy of our mentors is influenced by the work of the schools in Reggio Emilia, Pickler, Nature Education and what we research about how to ‘be’ with children as they learn through play. We strive to create spaces where children, mentors and families are valued for who they are and what they bring to the Community. We celebrate the ‘Magic’ of Nature’s Atelier every day and would be honored if other educators made the journey to join us. 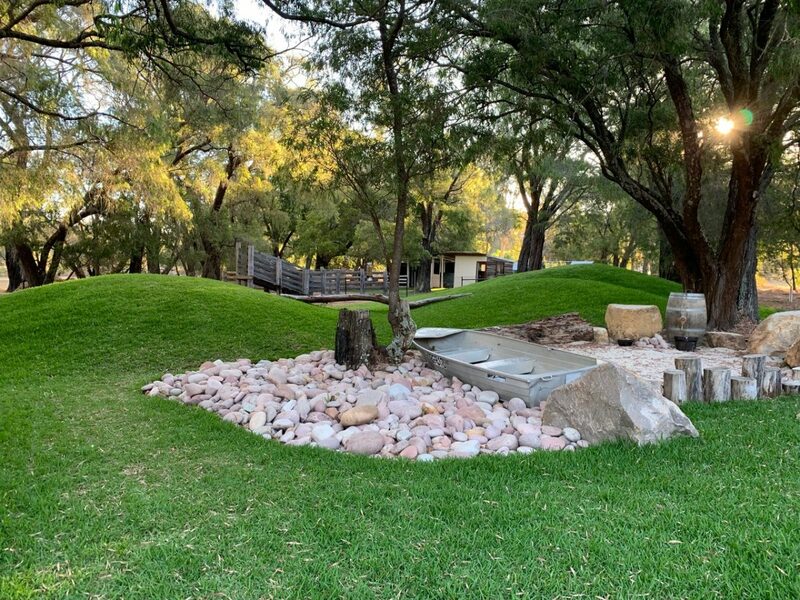 Cornerstone Christian College is situated in the beautiful South West of Western Australia, just 2.5 hours drive from Perth CBD. Established in 1986 as a non government co-educational school we provide quality Christian education to approximately 400 students from Pre-Kindy – Year 12. In 2016 we opened a second campus 25 km away in Dunsborough in a beautiful bushland setting. Over the last couple of years we have engaged in a process of transforming our environment and practice to reflect our evolving philosophy and beliefs on children’s learning. We are intentional when creating learning areas, considering the environment as the third teacher, respecting the image of the child, and reflecting the children and families within it. 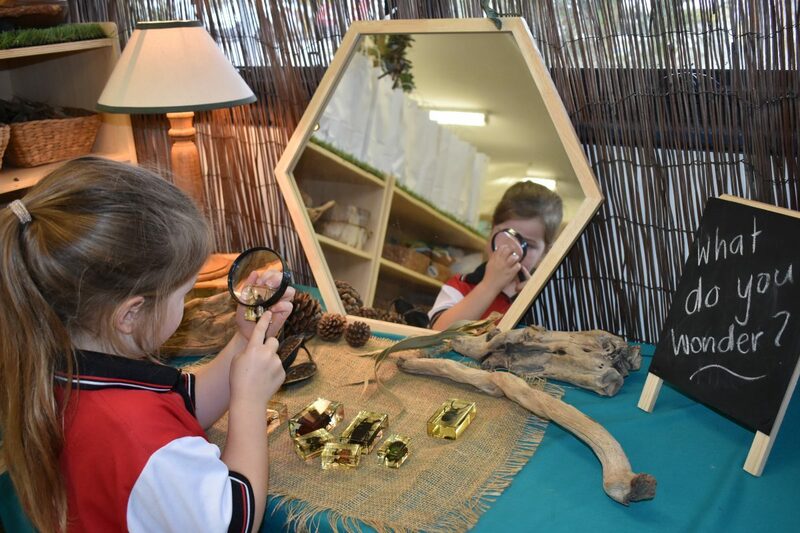 In our Early Learning Centre we value creativity and curiosity, and plan provocations and spaces of beauty and wonder, as we aim to inspire a natural love of learning in the children. Within our classroom we use documentation panels and Floorbooks to celebrate and share the process of children’s learning.